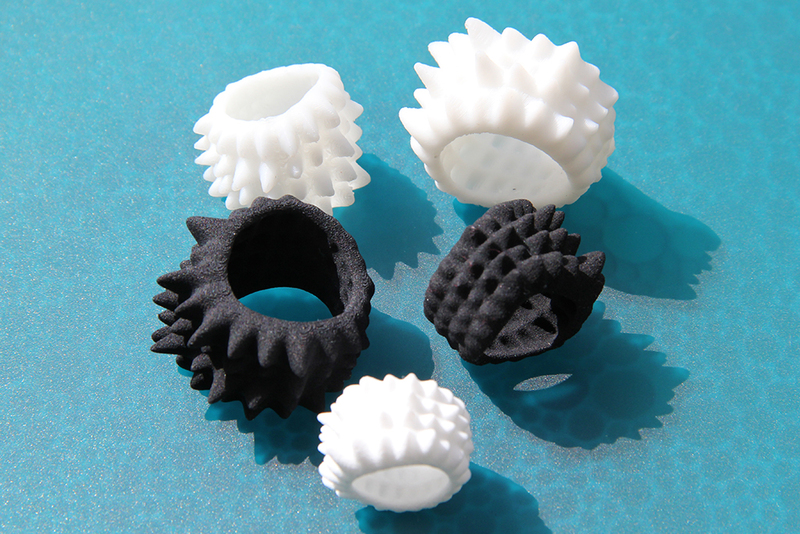 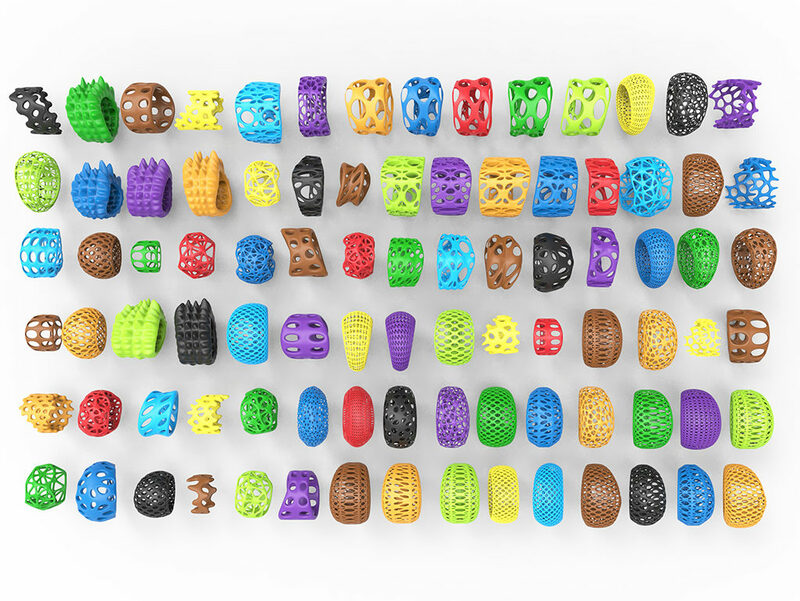 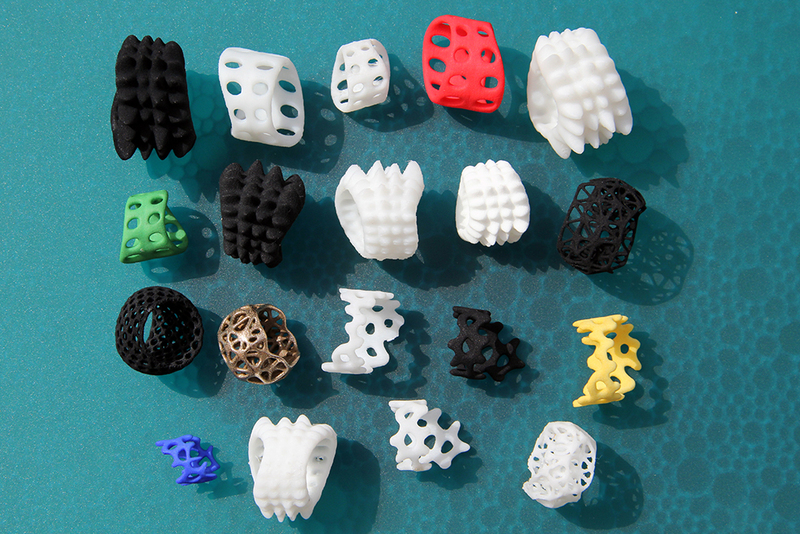 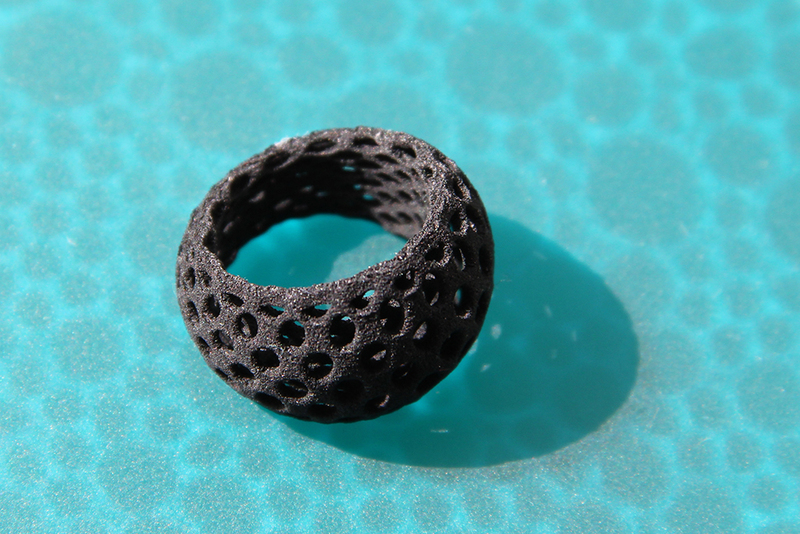 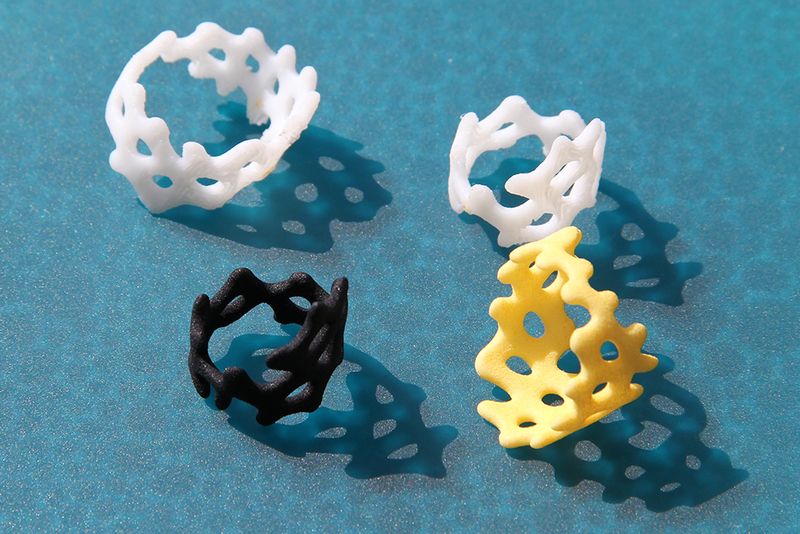 A collection of parametrically designed rings using Rhino3D and Grasshopper. 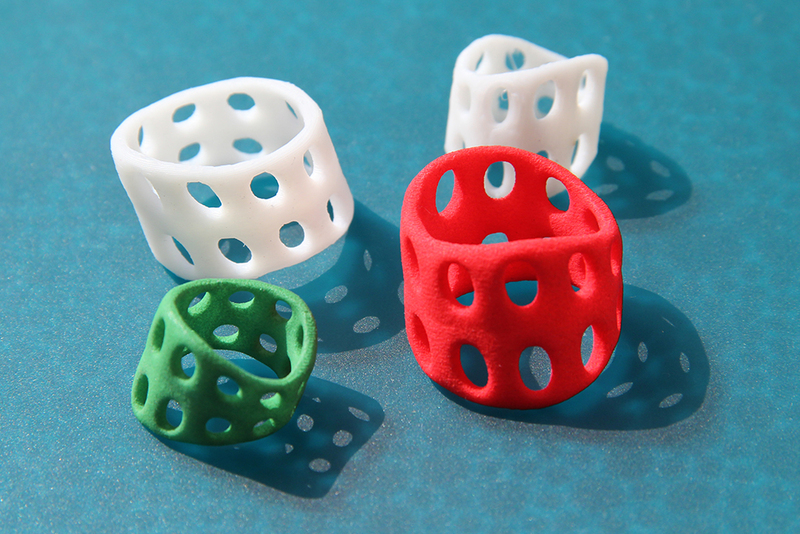 The rings can be customized to finger size and personal design preferences, such as width, size, pattern and numerous other variables. 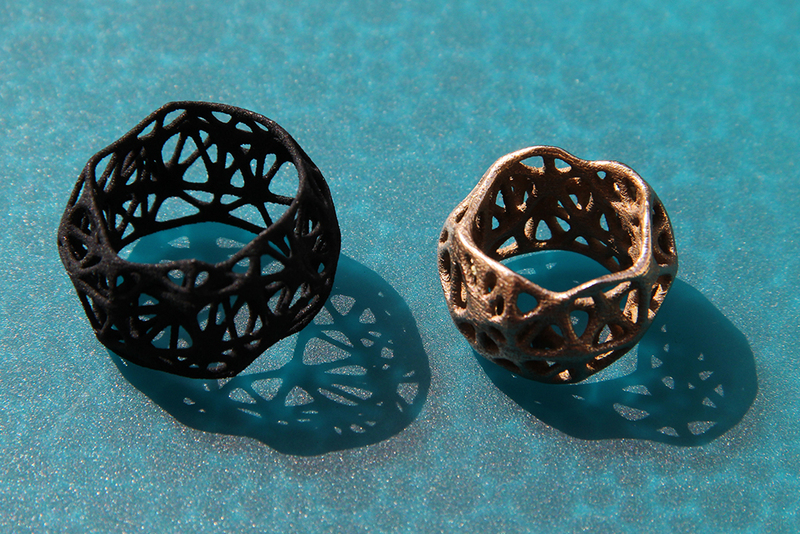 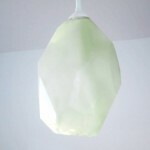 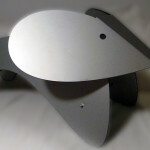 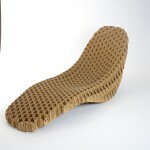 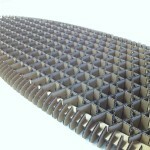 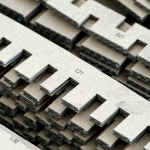 The designs are 3D printed in plastic or other materials, such as steel, and will soon be on sale at Shapeways.